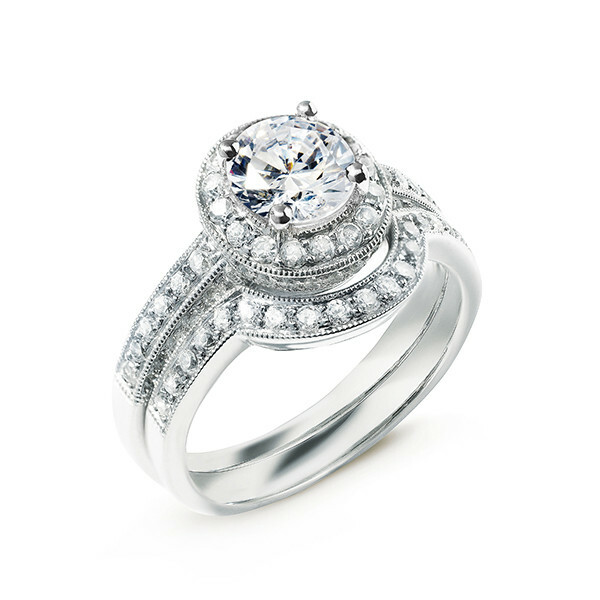 Cultured diamonds which are socially responsible and provide a conflict free alternative to mined diamonds. All of our high-quality diamonds are cultured in our partners' above-ground mines. Deluxe Diamonds are chemically identical to mined and grown by replicating the earth’s high temperature and high pressure environment - a process that takes millions of years in nature. Most cultured diamonds are type IIa which are only found in 2 % of all mined diamonds.